Property has 3rd Reading approval and Seller is moving forward with 4th Reading for the single family Heritage House to be moved and retained on 10,387-Sq.Ft. 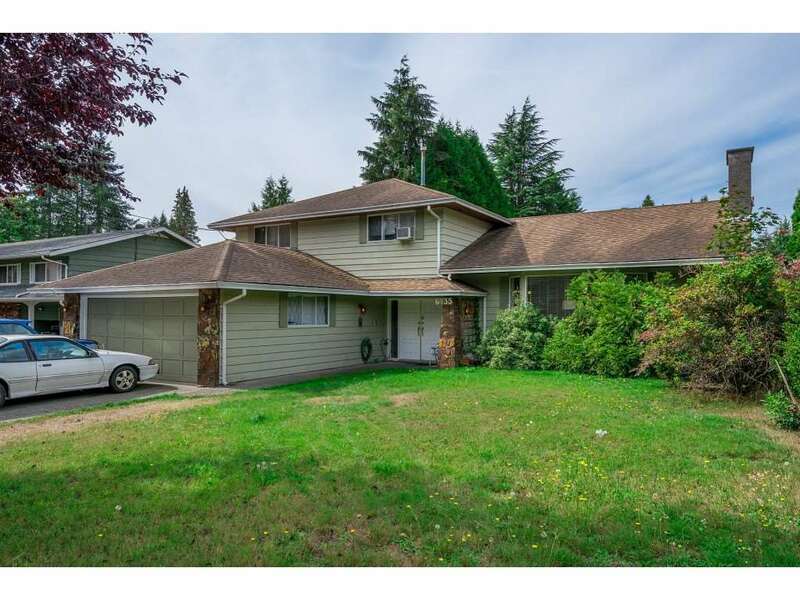 Lot and subdivide seven single family bare land strata lots ranging in size from 1,798-Sq.Ft to 1,894-Sq.Ft. Each of proposed single family two level 3-bedroom detached houses will be 1,595-Sq.Ft. with arts & crafts cottage look and open parking. Existing large 2-Level w/crawl space and over 5,300-Sq.Ft. house have Heritage Status and it MUST be Moved, Restored and Retained during the development process, and as such property is being sold in an "As is where is condition". Property was previously operated as a care facility for years. OFFERS!